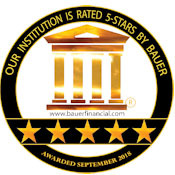 BauerFinancial has awarded its 5-Star rating to BAC Community Bank for safety and stability. Staff of our two Brentwood offices — Downtown Branch on First Street and County Club Branch on Balfour — share in being recognized as one of the best reasons to live and work in Brentwood. Over 5,300 votes were tallied by the Delta Sun Times this year, and the Discovery Bay office of BAC Community Bank has again been voted as "Best Bank" in the community. 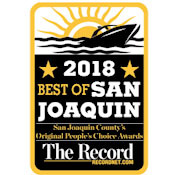 For over 30 years, The Record has been celebrating local businesses that "go the extra mile in offering products and services beyond customers' expectations" as voted by its readers. 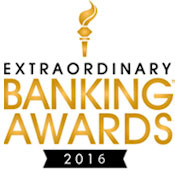 BAC Community Bank placed as a finalist in this year's contest. This achievement was determined by "loyal customers who appreciate the daily effort" it takes to meet their needs. 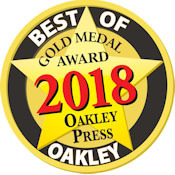 Readers of The Oakley Press have named BAC Community Bank the Best Bank in Oakley (GOLD), with Linda Denos being recognized separately as Best Banker in Oakley (GOLD). 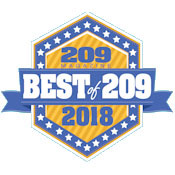 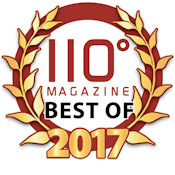 Readers of 209 Magazine have voted BAC Community Bank as one of the best, achieving the award of "Best Local Bank" - silver. 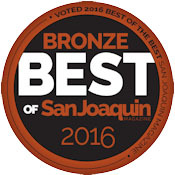 Readers of San Joaquin Magazine have voted BAC Community Bank as a favorite under the category of "Best Local Bank". 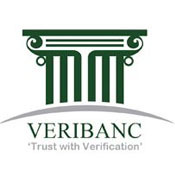 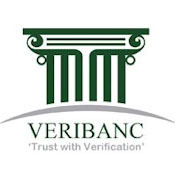 The VERIBANC Blue Ribbon Bank Commendation of Excellence is the country’s oldest formal recognition of banks which have met exceptionally high standards. Based on Federal Reserve Board data and other criteria, this designation is accorded to those banks that demonstrate exceptional attention to safety, soundness and financial strength. The Discovery Bay office of BAC Community Bank has again been voted as "Best Bank" by readers of the Delta Sun Times. 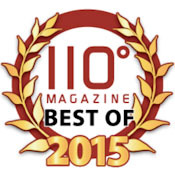 BAC Community Bank has been named among the best of eastern Contra Costa by 110° Magazine. 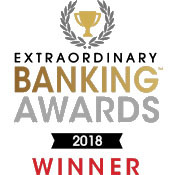 In addition to receiving a Banky Award, this year the Institute for Extraordinary Banking recognized BAC Community Bank for our exemplary focus on customers by presenting a separate award to the bank as "Above-and-Beyond Customer Service" category winner. 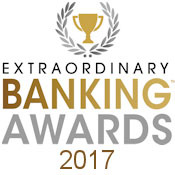 BAC Community Bank has been honored with a 2017 Banky™ Award – the Mark of Excellence for Community Banks. 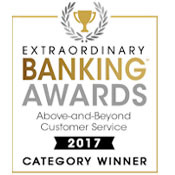 This award highlights the vital, yet often overlooked, role that local community banks play in our economy. 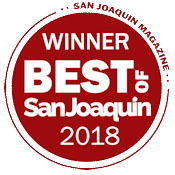 Goodwill Industries of San Joaquin Valley, Inc. presented BAC Community Bank CEO, Bill Trezza with this year's "Helping Hands Award" for his years of community service. Two of our staff members have been named "Best Bankers in Oakley" by readers of The Oakley Press. 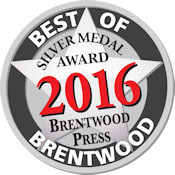 Tammy Ray (Gold) and Linda Denos (Silver). 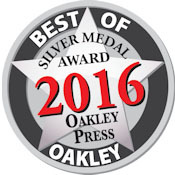 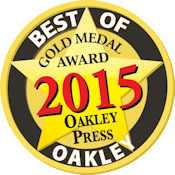 The entire Oakley office was also recognized as Best Bank (Silver). 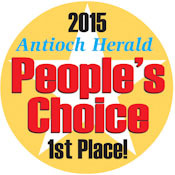 The Antioch office of BAC Community Bank has earned a Bronze award by the readers of the Antioch Herald. 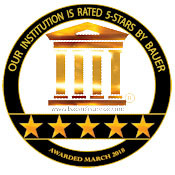 BAC Community Bank has been recognized for its focus on community banking by the Institute of Extraordinary Banking®. The Oakley branch office of BAC Community Bank has been recognized again by readers of The Oakley Press as one of the Best Banks in the area. 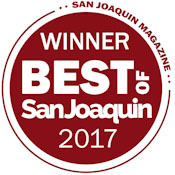 Readers of San Joaquin Magazine vote BAC Community Bank as one of the best local banks in San Joaquin county. 110° Magazine recognizes BAC Community Bank as one of its "Best Of" winners for eastern Contra Costa county. 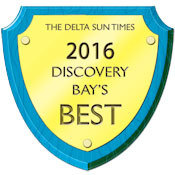 Readers of Delta Sun Times vote the Discovery Bay branch of BAC Community Bank as their favorite bank in town! 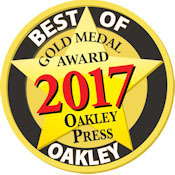 Two of our staff members have been named "Best Bankers in Oakley" by readers of The Oakley Press. Tammy Ray (Gold) and Stacy Lopez (Silver). 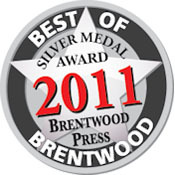 The entire Oakley office was also recognized as Best Bank (Silver). 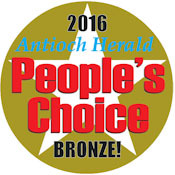 Staff of the Antioch branch office of BAC Community Bank have been honored with the Peoples' Choice Award by readers of the Antioch Herald. 110° Magazine recognizes local bank staff as the Best Of what eastern Contra Costa has to offer. Among the places in Discovery Bay and around the Delta that readers of Delta Sun Times said they like to patronize most, our Discovery Bay office ranked as the #1 bank! Thank you for voting us among the Best of Brentwood! Local banking at its best! Readers of the Brentwood Press have voted us among the Best of Brentwood in 2012. 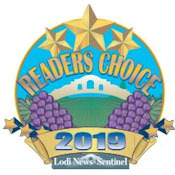 Thank you for such an honor!